Welcome to Jackson Lifting. We are a Midlands based fabrication company specialising in the supply of materials for the handling sector. 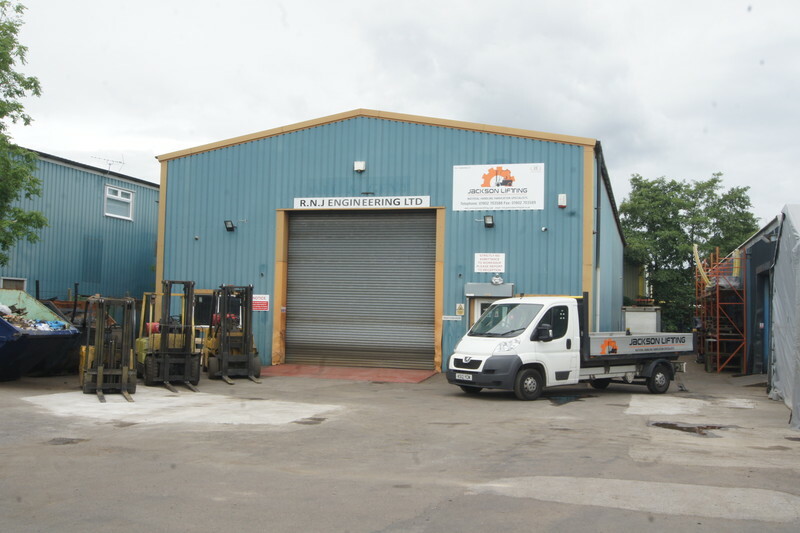 Established in 1985, Jackson Lifting has grown year by year, starting in a small industrial unit working up to our now impressive total workshop space of 7,500sq/ft including 5ton capacity overhead crane. At Jackson Lifting our work and services are extremely varied due to the requirements of our loyal customer base and our aim is to manufacture, repair or modify right first time every time. Our strengths among many are our ability to diverse into sectors or services not in our main normal domain. Our services include many avenues incorporated in our business structure including, fabrication work, forklift truck modifications, in house machining and CAD drawing, amongst others. We understand the urgency that arises when your equipment is in need of repair and our aim is always to keep your downtime to a minimum. If necessary we will travel to site and carry out repairs with our mobile welding equipment, to limit your inconvenience. We are very proud of our work force who offer the very best in our field of work, all Coded to the required certification and approved by Briggs Equipment, Hyster-Yale Group, Linde, BMW, Rolls Royce and Coca Cola to name a few. We operate a 100 ton open mouth power press for all the straightening work required and a fully operational machine shop, our fabrication shop is fully equipped with 450amp welders and overhead crane so even the largest of jobs can be undertaken safely. 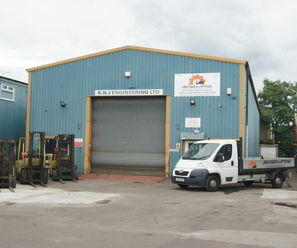 We manufacture and specialise in OHG and loadguards, including bespoke requirements asked for by the trade, all OHG’s are tested after any repair alteration work and offer a full time collection/delivery service in our own LGV and can also offer very competitive transport of trucks usually within 24 -48 hours.